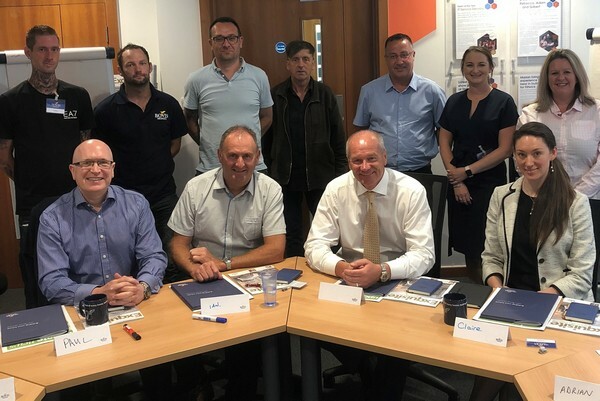 Chris Campbell joined the Bovis Homes' Communications department this month, and like every new starter at the company, spent his first day at a special induction day at the training centre in Reading. Here Chris reflects on the day and how it set him up for a new career with Bovis Homes. Adrian Myles, area customer care manager in the West Midlands region, was one of those taking part. He said he looked forward to being part of Bovis Homes' drive to being a top housebuilder. 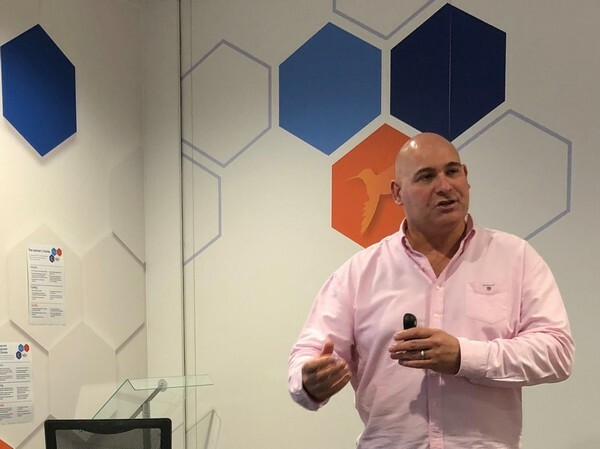 We were quick to learn from chief executive Greg Fitzgerald, who personally kicked-off the induction, that staff were the foundation of the company and how we could all play a part in its future success. Our 11-strong group heard from Greg about how it was people that “made the organisation”, before learning about the company structure and aims. Greg said that Bovis Homes was “on the up” and would “get back to being the UK's best housebuilder”. He added the company had come a long way over the past 12 months and that those both inside and outside the industry would “look up and take note” of people who had worked for Bovis Homes and been part of the success story. More than 50 new site managers have been brought into the business since Greg took over last year. Rob Middleton, training development officer in the Learning and Development team, led the day. Highlighting the quality of the support for colleagues within the company, he discussed the importance of apprenticeships and Bovis Homes' push to create more opportunities. The four-hour induction also included an overview of the house-building process and offered an opportunity to ask questions to senior members of staff. Further talks on Health and Safety, HR and IT rounded up an absorbing event, which gave a great insight into the business. It was a fantastic way to start at Bovis Homes, meet a variety of colleagues – some of whom I will no doubt be in contact with again shortly – and get a feel for the culture. We were encouraged to keep up with company news, including new starters, at the company intranet, the go-to tool for information and updates, known as 'Dug'. A copy of the company's customer magazine Exquisite and staff newsletter Update News were part of our welcome pack. The two publications are put together by my new colleagues Charlotte Offord and Sean Ranson, and I look forward to working closely with them both, plus digital marketing manager Sarah Taylor and the rest of the Group Marketing team.